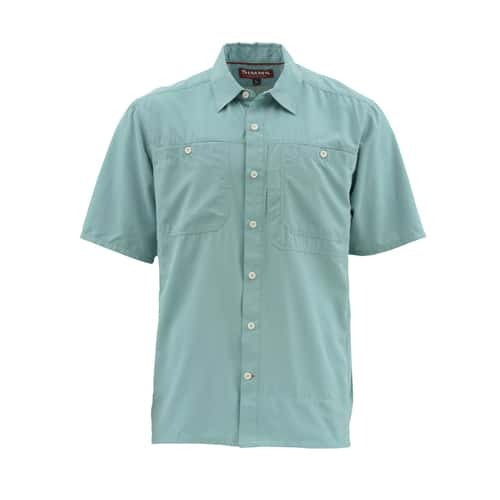 Simms lightweight, versatile Ebbtide short sleeve shirt is designed for less clutter and more castability. 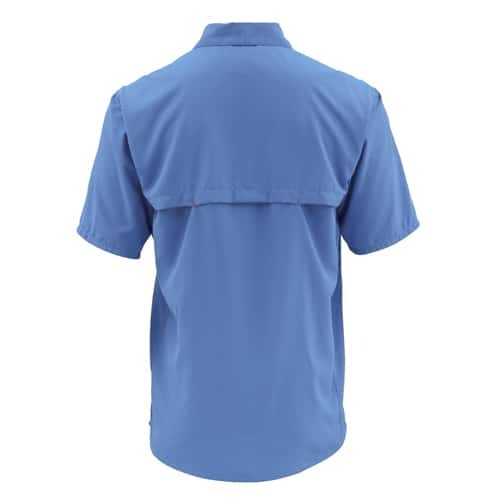 This go-anywhere short-sleeve breathes easy, bucks unwanted moisture, and blocks sun with powerful UPF50 protection. 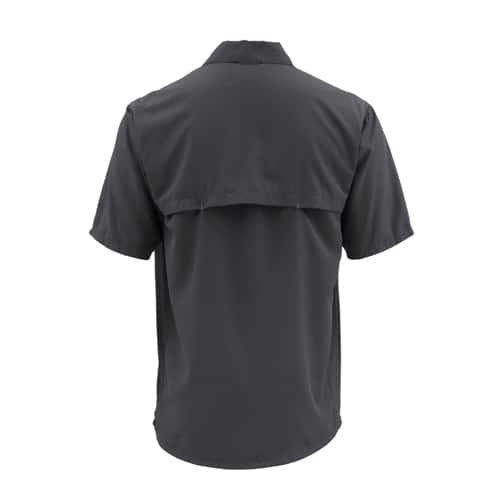 Angler-driven architecture includes fly box-compatible, hook-and-loop secure chest pockets, and back venting for cooling airflow.